Peace in the body, peace in the world. So many still live in war against their bodies and in the old paradigm fight against aging failing to notice that we have now physically and biologically shifted into the Golden age timeline, age of peace. So it is time to make peace with the body. The spirit and Matter are One in physical form and we embody the Golden Age holistic potential now as our physical existence has shifted with it. It means that we need to shift our thinking, attitudes and beliefs about our physicality to match the new frequency and timeline of the New Earth. Nothing is the same as it used to is what we need to get used to. Whatever we think of ourself determines the outcome of our life and our health and well being on every level of our excistance. We are in the role of the creator of what we are. This process starts from within. Peace in the body, peace in the world, starting from our own. There is no more collective prisons, we are free. There are no age limits, as we are the ageless. Time is an illusion. We can start thinking Pro Age way, not Anti Age. All Anti Aging stuff is war, fear, resistance, fight against the body. That gives the message of hate to the body and body cells react accordinly. Our body dwells with love, our DNA opens with self love, closes with fear and hatred. We can be totally ageless if we choose to. We just need to stop resisting who we are, what we are and accept and cherish ourselves as we are. So many have mutilated themselves with self hatred when there is no need for plastic surgeries or botoxes. They are anti Golden age. With love everything turns into gold – that is what Golden age is about. The alchemical shift of the inner consciousness reflects into the outer. With loving thoughts about ourself we feel happy, healthy and agelss. Our intention determines who we are and whoever we dream to become. So let the intention be to free of all the boxes and closets we have prisoned us in. Only we can free ourselves and when we do, we begin the new happy life with the real self. That is where I as a designer of Finnish Fairytale fashion would love every woman to be, in freedom to enjoy and embrace totally our womanhood. Living our own fairytale. When this miracle happens and we step into our new timeline and universe, even the world and people around us will magically come along. The world is The magic mirror indeed. How we dress will make us feel younger or older physically. IAMMAI fashion is designed for the body to feel ageless, healthy and vital. It is fashion of the Golden age body and vibration. It is pro age loving body alchemy to make us look and feel us, joyously at home in our body, ageless, slender, smart, royal, whatever we wish. It is made in cyclical timeline where all time is in now with free Zero point energy. It is Future Memory coded fashion that will help to remember who we are. We can feel the nurturing feminine energy when wearing these garments or accsessories as their energy infuses to the aura and increases it by wear in an empowering way. This fashion does not go out of fashion. Golden age begins from within, from our consciousness, from purity of mind, by allowing it by letting go of our old self in order to make space to embrace the new. Say goodbye to gurus other than yourself. Say goodbye to aging, as your body is renewed, instead greet the natural rejuvenation. 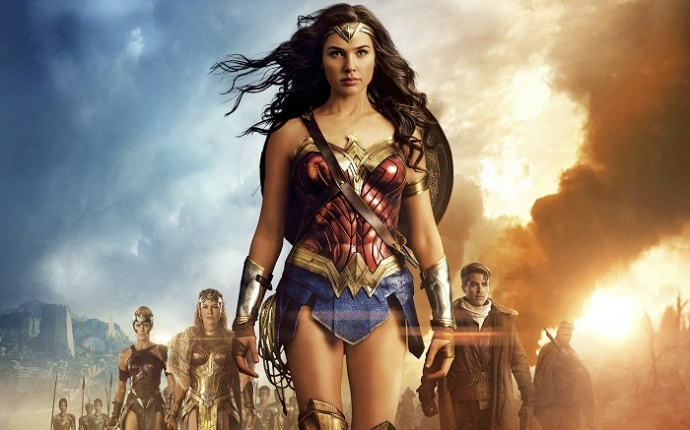 You are the ageless Wonder Woman Goddess of the Golden Age. The woman who will create the world peace by loving herself first. Do you remember the Goddess who you were and still are?